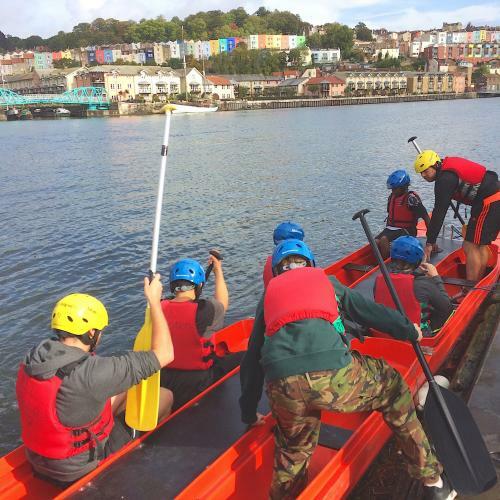 Amazing outdoor team events in Bristol. 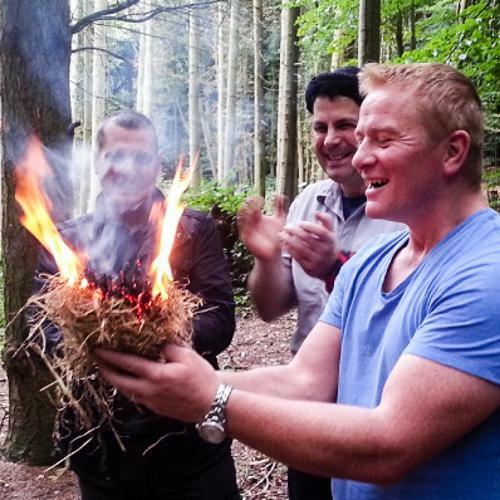 Activites to help you build cohesion and camaraderie within your organisation through team building. 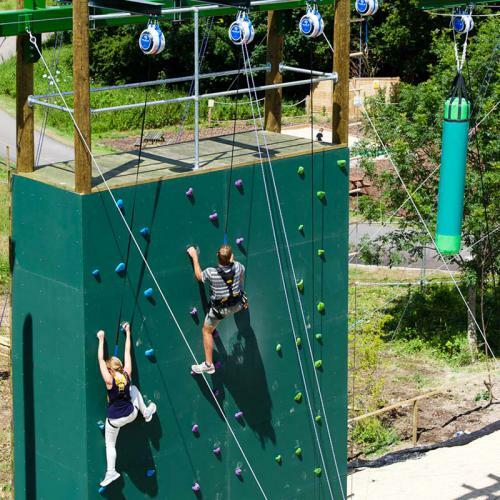 With activities to suit almost everyones taste, there is something here for all in your group. 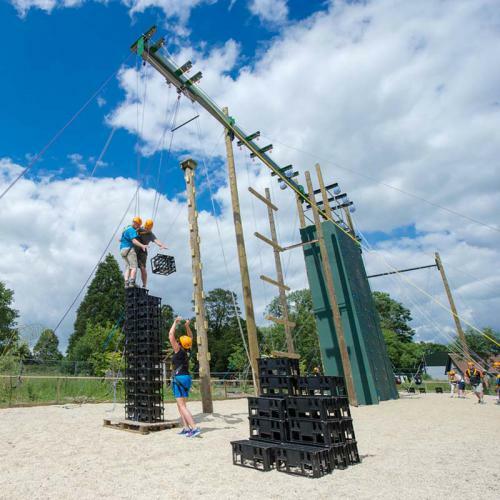 One of the best outdoor activity centres in the South West for kids right next to the Wild Place Project. 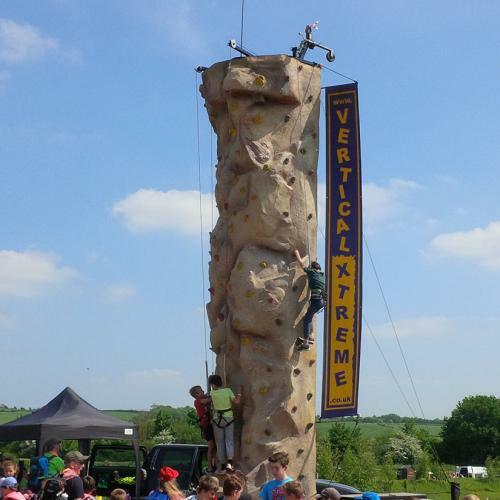 A huge range of outdoor activites from climbing to survival tests and archery to test your abilities. 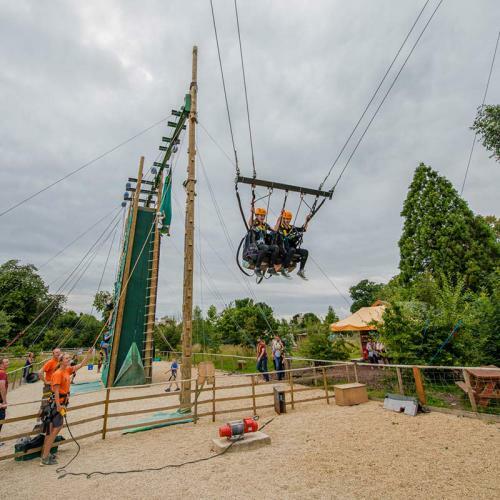 Based in Bristol (just off the M5 opposite Cribbs Causeway), our adventure centre is one of the best places in the South West for your corporate away day or team building event. 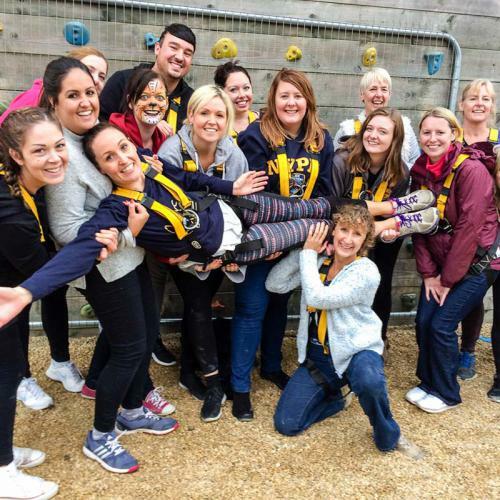 We have so many activities that you can fill your whole day with a variety of challenges that will bring your team together. 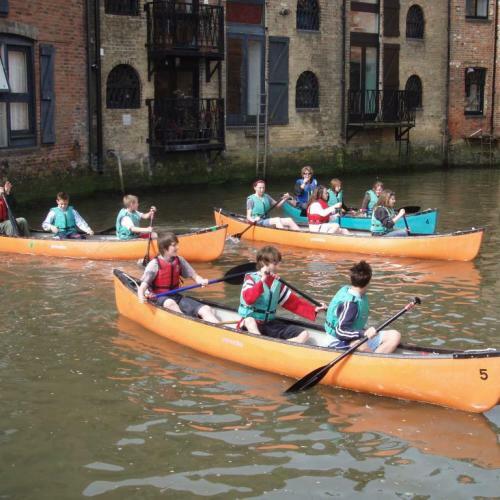 We have a range of different team building plans for whole day and half day events, or we can help you build your own. 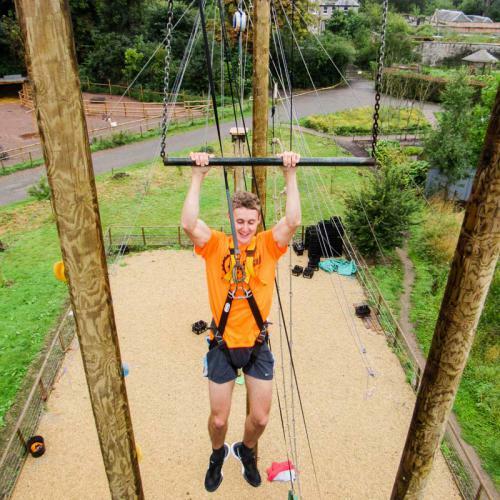 If you are looking for something truly different for your Stag Do or Hen Party, look no further than ADVENTURE BRISTOL. 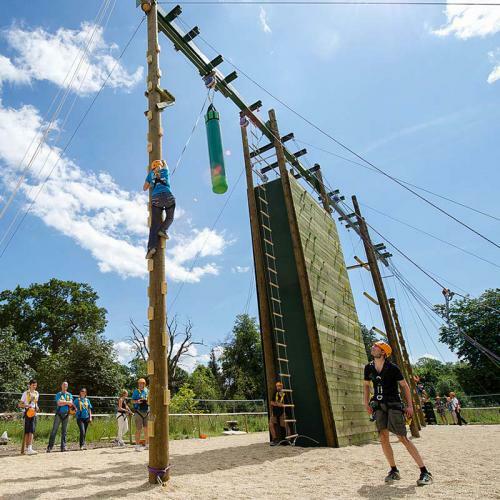 Situation Survival offers challenges such as slack lining, axe throwing and firelighting; for the woman or man of the day (or weekend) you can force them to face their fears and take a Leap of Faith! 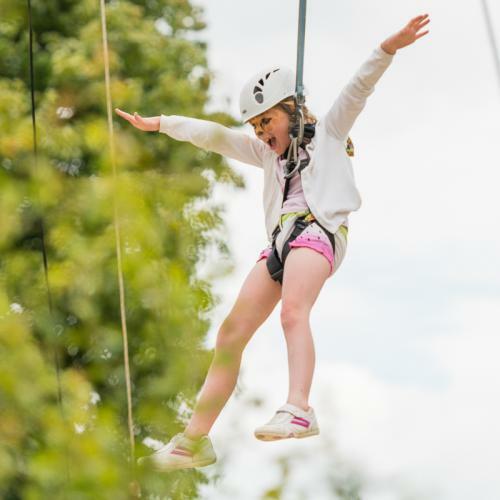 Or drop them from dizzy heights in Bristol's only giant swing. 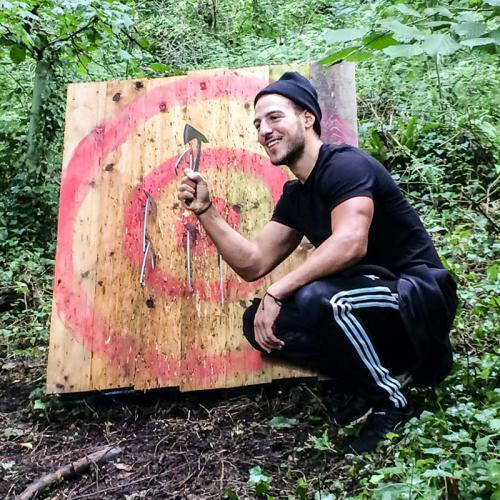 Why not finish off with a game of bubble football or try our your archery skills Robin Hood style. 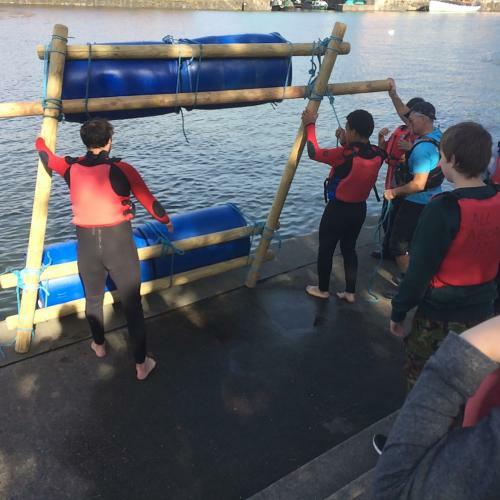 Or there's the option to do some raft building, canoeing or undertake Mission Impossible at the Harbourside. 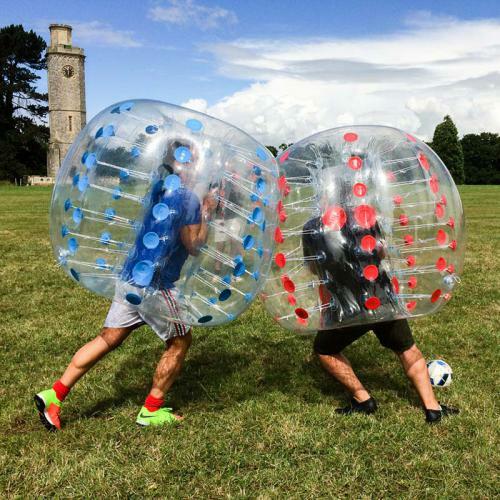 Give your stag or hen a weekend they will never forget with a truly action packed weekend away in Bristol - one of the U.K.'s best cities for Stag Do's and Hen Parties. 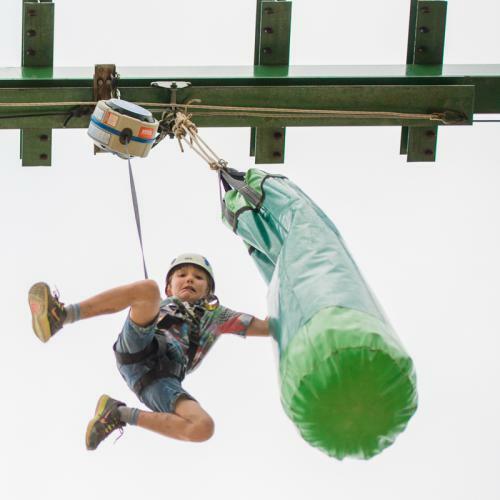 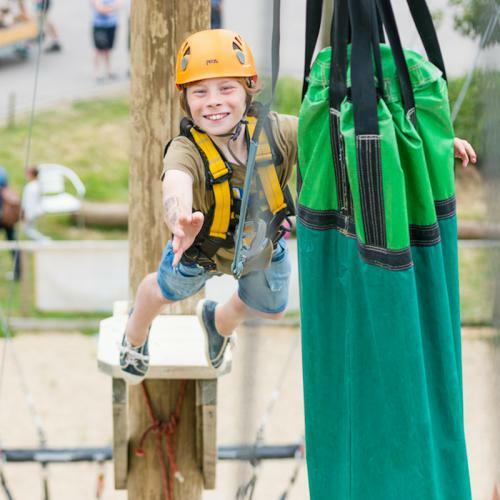 Adventure Bristol Leap of Faith high ropes course is perfect for all kids aged 4 and above. 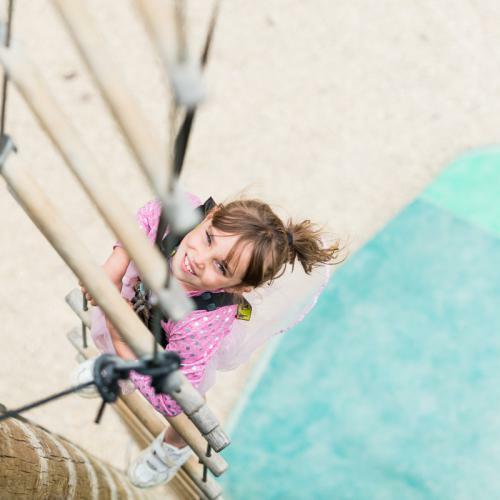 Our highly trained professionals will work closely with your child to give them a thrill packed experience they will never forget. 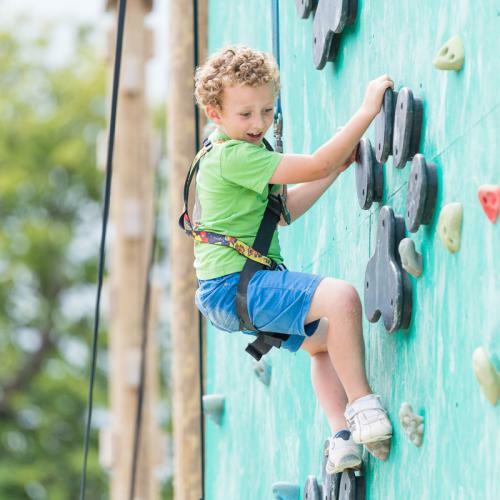 We have such a huge variety of activities, there is something for everyone. 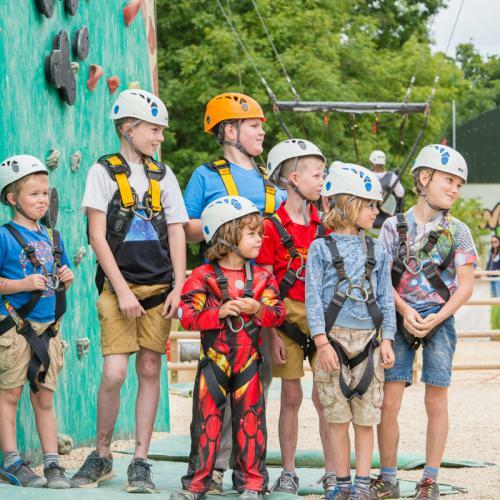 Click here to find out more about our children activities and parties on our Leap of Faith high ropes course.